Innovation forms the heart of Machine Design. 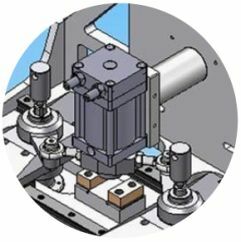 SolidWorks find usage in varied types of machine design. 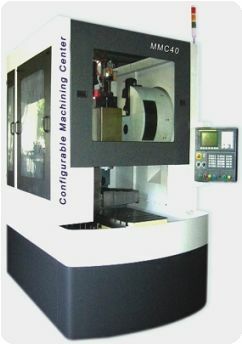 Some of the include Machine tool, packaging, material handling, presses, special purpose machines, automation equipments, manipulators, food and beverage processing to name a few. 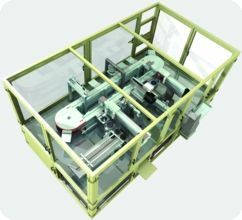 Why is SolidWorks preferred by Machinery Manufacturers? EGS India is committed to helping Indian Industries develop superior products while incorporating ingenuous technologies and processes ! 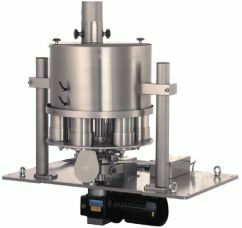 Did You Know that end-product tolerances are dictated by the Cp and Cpk of the machines, in turn influenced by their tolerances in assembly build?